When to start using a Tapered cast? At what point do other members start using a Tapered cast? 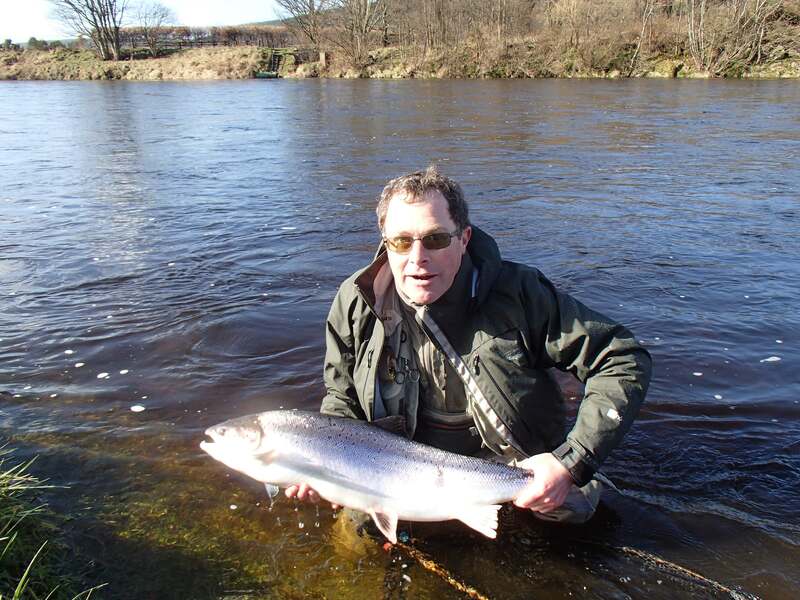 I am quite happy using a level cast of up to about 6ft with metal Tubes and larger flies like a size 4 or 6. What is your current practice? Much the same as you, when I change down from the larger flies/tubes on shorter leaders to smaller doubles and a long leader during the late spring, summer and autumn for low or medium water heights. I find the tapered leader turns the fly over better, especially on a windy day.